On November 8th, March to the Top joined forces with Super Mom by Julyet Berlen to support the children of New Hope – AINA! 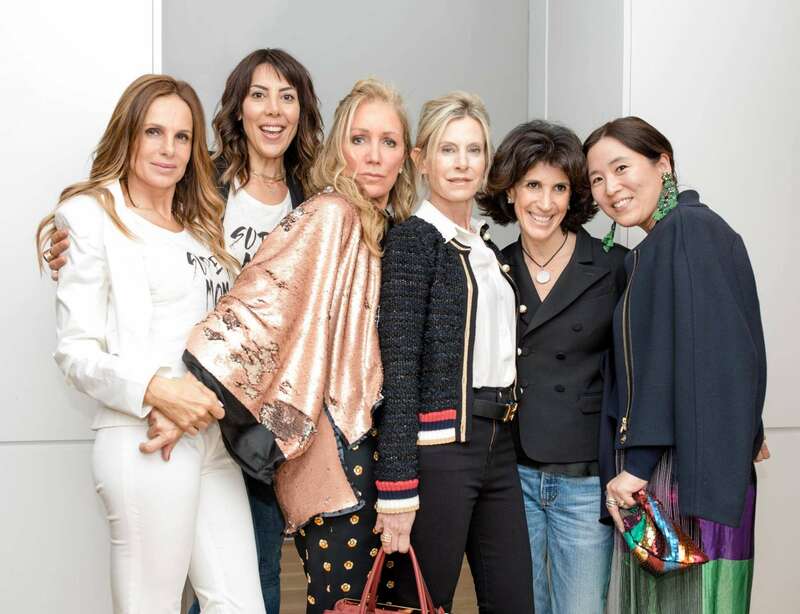 Generously hosted in the home of Shelley Curtis Litvack, guests learned about March to the Top’s mission and could purchase jewelry by Mara Carrizo Scalise and clothing from the Super Mom collection with 15% of profits being donated to March to the Top! We were blown away by the enthusiasm and generosity of our guests, and are excited to release the photos! Thank you to all of the guests and partners who made this event possible!